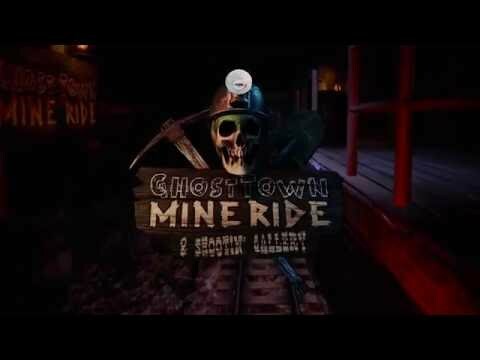 "Ghost Town Mine Ride & Shootin' Gallery" is a thrilling new interactive VR horror experience designed for the HTC Vive. 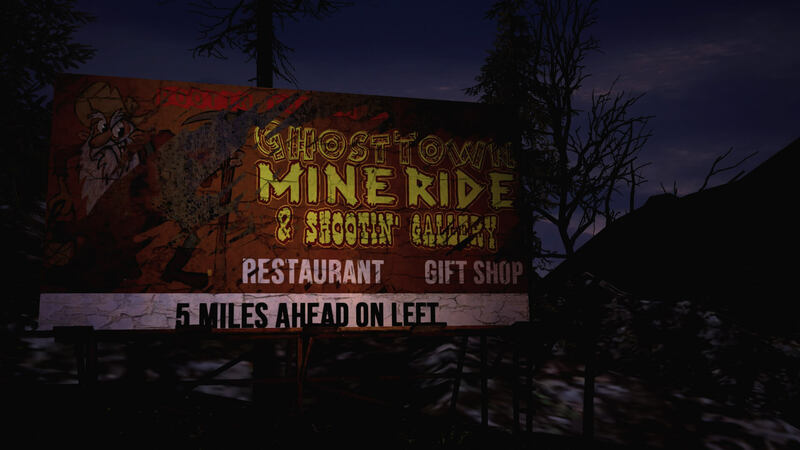 In this approximately 25 minute scenario, you are exploring an abandoned tourist attraction, The "Ghost Town Mine Ride & Shootin' Gallery", built at the site of the old Black Rock Mines, which many claim is actually haunted! 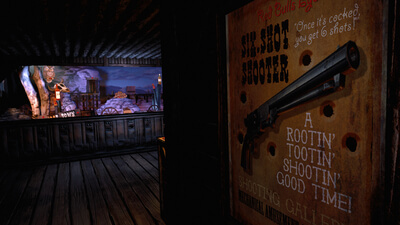 Equipped with a flashlight and six shooter, you must keep your wits and have a steady aim if you hope to make it out alive! Features both on-foot and on-rails sequences! Fans of horror games should find this a fun little experience.